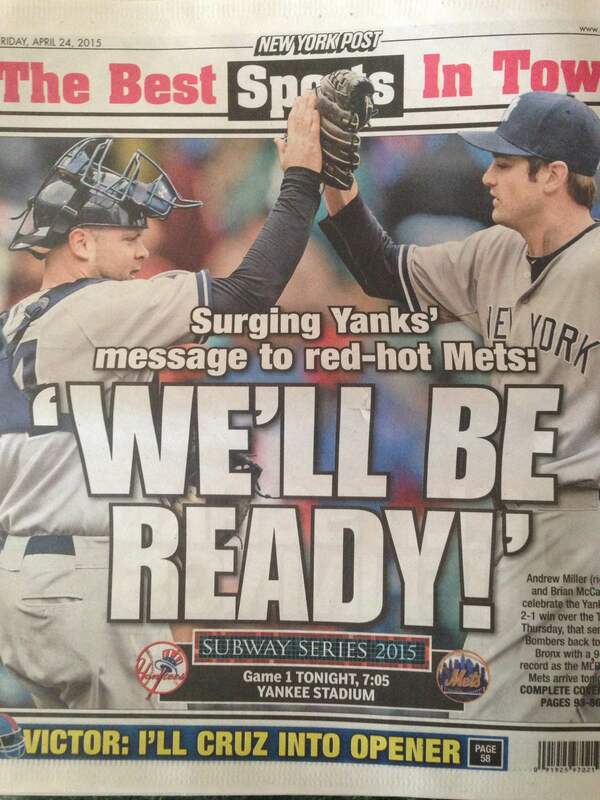 There can be only one: Who will reign as king of the back page, Harvey or A-ROD? New York City might be big enough for two professional baseball teams, but only one franchise, and in most cases one player, will control the back pages. Last season that man was Derek Jeter. Now that his farewell tour has ended, I wasn’t sure if it ever would, there are two men who will fill that void. 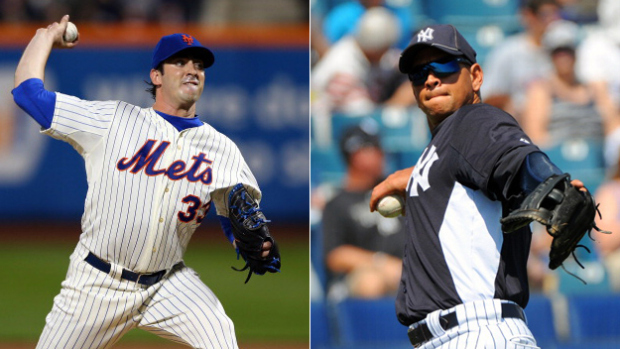 Matt Harvey and Alex Rodriguez are poised for a back page battle in their 2015 returns. But as was the case in ‘Highlander’ – there can be only one. In 2013, Harvey took the league, and city, by storm. You could find him featured in ESPN Magazine: The Body Issue, participating in skits for ‘The Tonight Show’, on the cover of Sports Illustrated, Us Weekly (featuring his breakup with super model Annie V) and sitting courtside at Knicks/Rangers games. Oh, then there was the fact the he started the 2013 All-Star game at Citi Field. Almost forgot about his on the field dominance. Simply put, he was everywhere. Unfortunately, Harvey’s rise to stardom was derailed by a season-ending elbow injury that led to Tommy John Surgery. Even while he missed the entire 2014 season recovering he grabbed more attention than his active teammates. Now, much of that has to do with the lackluster season the Mets put together. Nonetheless, Harvey has become a walking headline. Every interview, comment, appearance or tweet he made has become back page news. Harvey’s combination of talent and brash have him on the cusp of taking the throne as King of NY. All eyes will be on him this spring as he returns to the mound. Matt Harvey will be leading the charge as the Mets try to take back NY. Then there’s A-ROD. He is one of, if not the, most captivating figure in sports. Given where he stands in today’s media landscape, it’s easy to forget that A-ROD was once one of the most popular players in the game. That was long before he donned the pinstripes. As a young phenomenon he was well on his way to a Hall of Fame career and was on pace to break every record in the book. He earned the largest contract in professional sports history (he would later receive a second deal to top that). His little black book is filled with a “who’s who” of women in Hollywood. Then steroids came into the picture. Accusations occurred, denials were initially made and then apologies were ultimately issued. A-ROD went on to become a World Series hero and all was forgiven. Or was it? Accusations of PED once again began to occur. A lot of them. Denials were once again made. Then a suspension was handed down. A big one (The largest in baseball history). And once again, an apology was issued. This time in the form of a handwritten note. People love to see the mighty crumble. As bad as that may sound, it’s true. Think about every featured story on the news, magazine covers or website homepages. More times than not you won’t be seeing any feel good stories. It’s almost always regarding someones downfall. Hence why these A-ROD scandals have been so widely reported. Sure, his story has become kind of repetitive. He’s almost like watching a rerun on TV. You’ve already seen the episode. But you enjoyed it so much the first time around that you decided to watch it again. Sound familiar? I don’t care how many monuments the Yankees give out this season. A-ROD is the only Yankee story people care about. Not so fast, A-ROD. I’m sure you have a few more back page covers in you. No one epitomized a baseball player better than Derek Jeter. But I found myself becoming bored with him during those dog days of summer last season. I craved that polarizing figure. Someone who has a bit of a flair to him. I missed Matt Harvey. And at times, I can’t believe I’m saying this, I missed A-ROD.. Both The Mets and Yankees are projected to be in the playoff hunt this year, but neither are considered favorites. It’s been a while since these two were on roughly an even playing field. 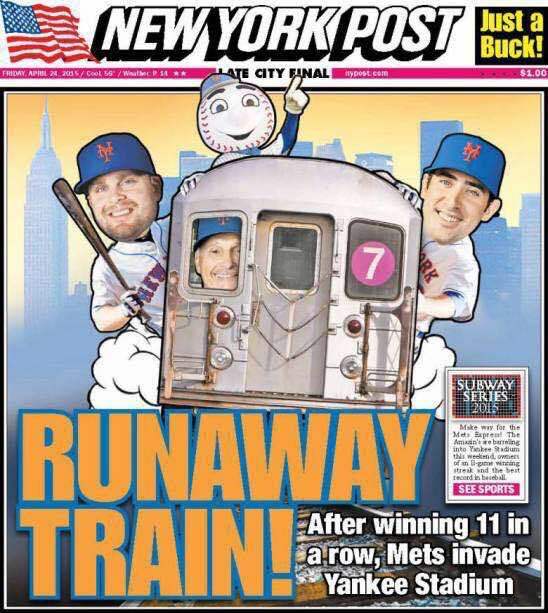 While winning is crucial in NY, it is considered almost equally as important to win those back pages. 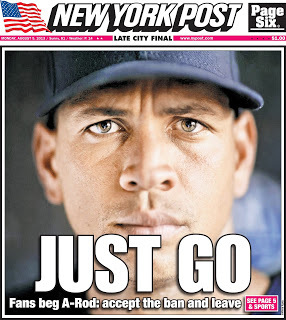 A-ROD, for both his on and (mostly) off the field actions, could be the Yankees only hope in this battle. 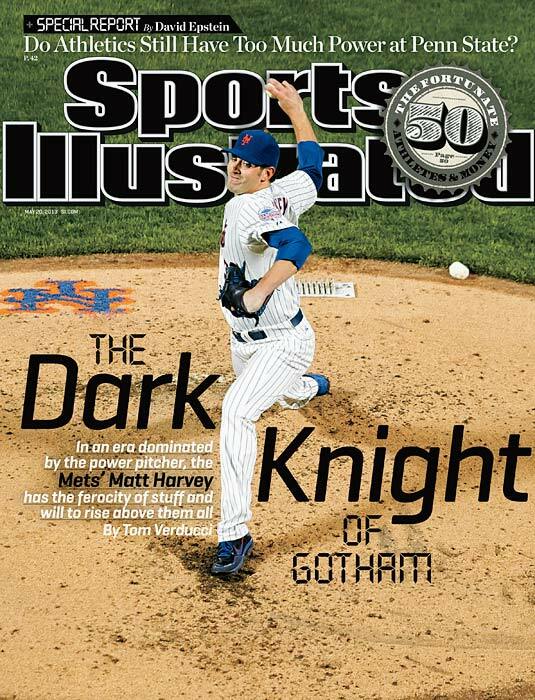 While Matt Harvey will try to solidify himself as the new face of baseball in NY. Despite all of the injury problems the Yankees have faced this season, they have continued to keep themselves in the playoff hunt. While general manager Brian Cashman made some nice additions around the trading deadline, he was unable to land that “game changer” type of player. Although there wasn’t a big name brought in, the Yankees could soon be receiving a jolt from within their own roster. Mashiro Tanaka and Michael Pineda, the early season 1-2 punch in the rotation, each received good news this week regarding their rehab. Pineda, completed his first assignment and is scheduled to throw two more before a possible big league return. While Tanaka, threw a baseball for the first time in a month yesterday to positive results. Although his return would be roughly a month away, he could very well prove to be the difference maker they need down the stretch. Cashman, did a fine job adding the pieces he did with such limited resources. Chase Headley and Brandon McCarthy have quickly made an impact, while Martin Prado and Stephen Drew added some much-needed versatility to the roster. But the moves he didn’t make could turn into his finest of them all. The Yankees farm system is already well depleted. Trading for a rental player would have only sent their system back even further than it already is. 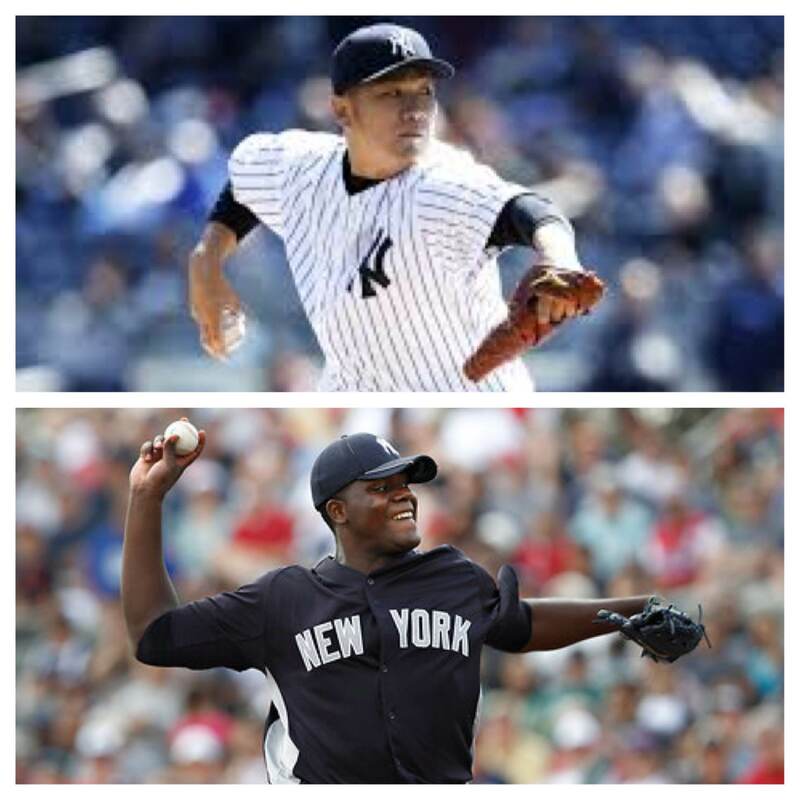 Waiting on the rehabbing Tanaka and Pineda could prove to be the best decision he makes this year. If the Yankees are able to stay in contention until the cavalry arrives, high praise will not only be in order for the job Cashman has done, but Joe Girardi as well. Girardi has once again proven himself to be a top-tier manager in the game today. He continues to get production out of his rosters, no matter who is on the disabled list. Look for the Yankees to make things interesting down the stretch, especially if Tanaka and Pineda return to their earlier form. Despite a depleted starting rotation, and their aging position players dealing with nagging injuries, the Yankees have kept themselves well within reach of playoff baseball. Without any true powerhouse in the AL East, every team has been able to stay in the mix. 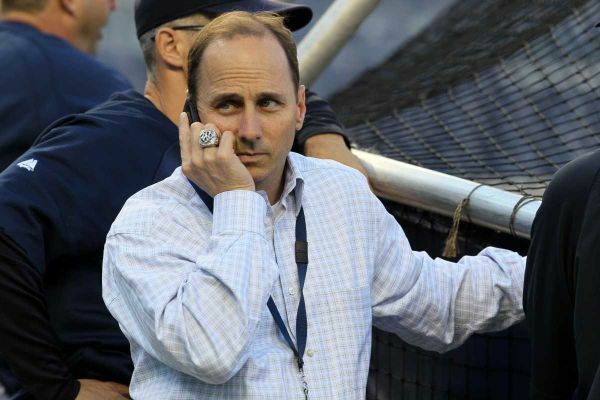 Brian Cashman has already been a busy man, making an array of mid-level moves to patch holes on his roster. Chase Headley, was brought in to fill a need at third base, while Brandon McCarthy and Chris Capuano, are attempting to solidify the rotation. So far-so good, as all three of these players have already made a positive impact. These are the kind of low-risk, high-reward maneuvers that Cashman has been making the last few seasons (Ichiro in 2012 & Alfonso Soriano 2013). Since there additions, each has provided an initial spark into the Yankees, helping them winning 7 of their first 8 games after the all-star break. But, they have lost three straight games since. While these are nice pieces that can undoubtedly help the Yankees down the stretch, they probably aren’t enough to get the job done. After all, these are the Yankees we’re talking about. With the money Cashman spent this offseason, forget about any of that luxury tax nonsense many convinced us the Yankees were striving to stay below. There is no shortage of star power available at this years trade deadline, it’s more a matter of are you willing to take on one of these contracts? Names such as Cliff Lee, Cole Hamels, Ryan Howard, Matt Kemp, Marlon Byrd, Bartolo Colon, Chase Utley, Josh Willingham, Carlos Gonzalez and Troy Tulowitzki have all been tied to the Yankees in trade rumors. Many possess large multi-year deals, the type that their respective teams would love to unload, but only few teams would be capable of adding these numbers onto their books. Luckily, the Yankees are one of them. As I mentioned earlier, no one is running away with the division this year. Baltimore sits atop right now with a 2.5 game lead over Toronto, with the Yankees in third place trailing by 4.5 games. Tampa, who many thought played themselves out of the discussion with their horrendous start, is now the hottest team in baseball. After winning 29 of their last 40 games, the Rays are behind the Yankees by only 2.5 games. Division aside, the Yankees are tied with Seattle in the wild card standings, trailing the Blue Jays and Angels by two games for one of two spots available. 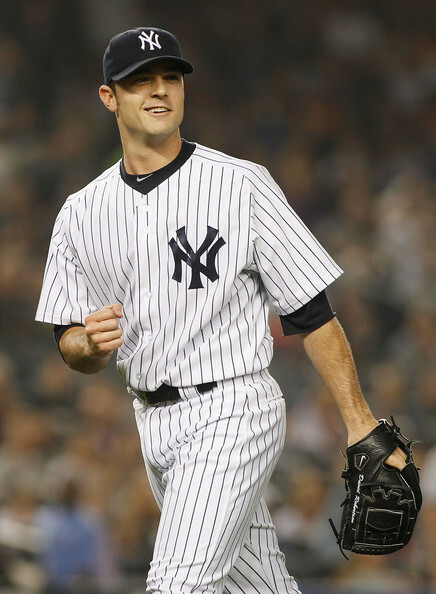 Brian Cashman needs to pull the trigger on one of these impact players, preferably a top of the rotation starter. With C.C. Sabathia finished for the year and Tanaka’s future in question, Joe Girardi desperately needs an anchor in his staff to count on down the stretch. A vintage Yankees “big splash” is exactly what this team needs to become a real contender. Simply put, with two months of the season left to play, October baseball is well within grasp.